2 South East Brigade Transition Event was held on 10 Sep 13 in the Pilkington Building, University of Kent. This event was for all service leavers and family members. The programme took place from 1030 – 1500 Hrs. 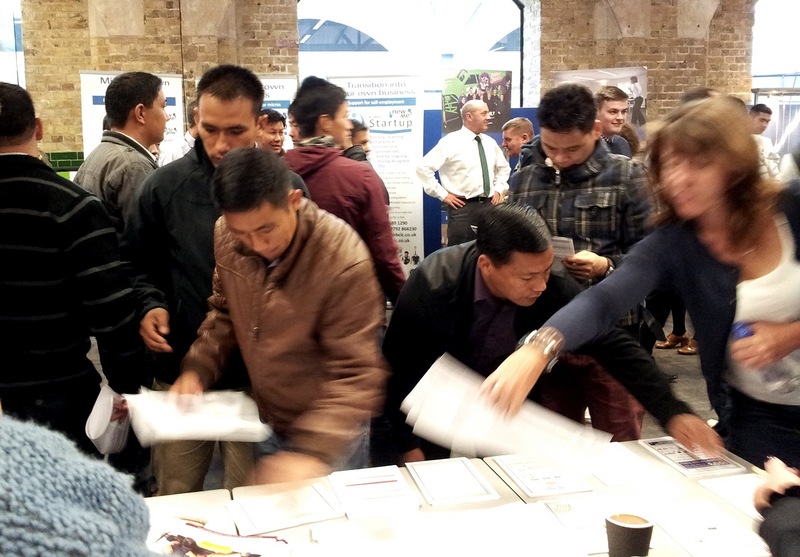 It was a huge success with large number of service leavers and families attendance including fair amount of Gurkhas attended.